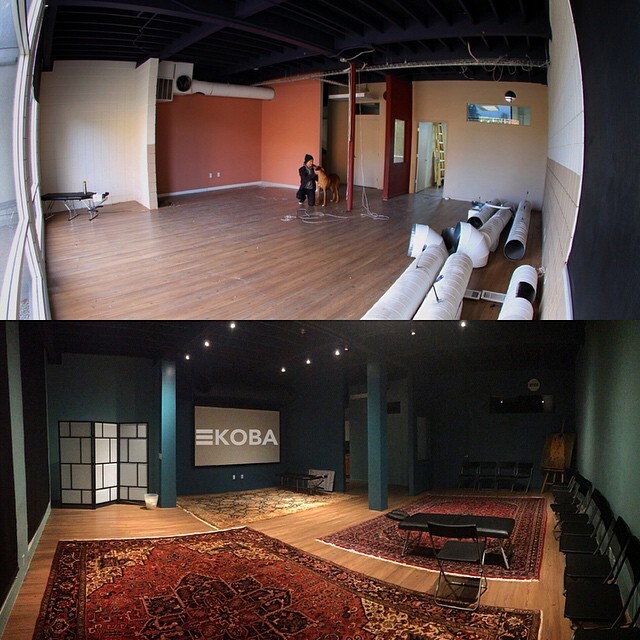 KOBA presents: Before & After. Throwback to 3 months ago when our Open Adjusting Room looked like a warehouse. Still on cloud 9 from that adjustment! @hello.koba that space is lovely.